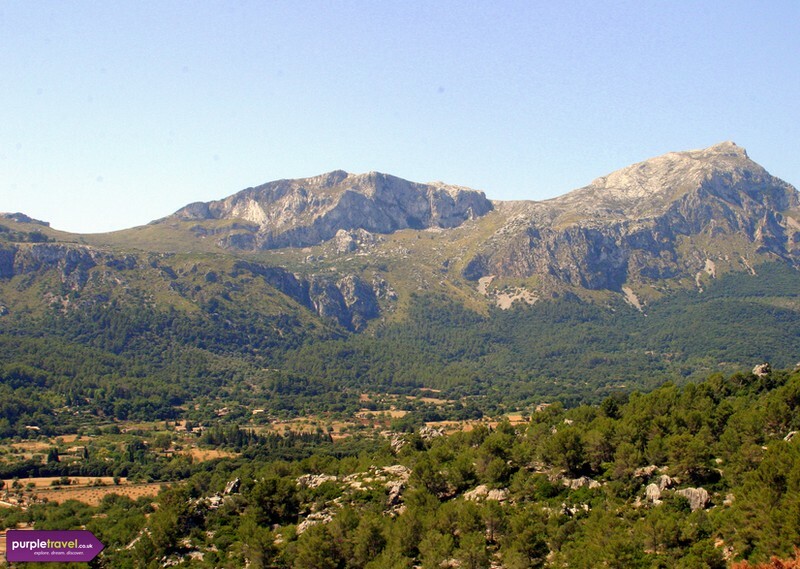 Soak up the sunshine and fresh air of Rural Majorca taking leisurely walks within the lush green surroundings and visiting amazing places, such as the famous S'Albufera Nature Reserve and Cala Mondrago Nature Park. What’s more, golfers will be happy to hear about the scenic golf course where they can challenge their putting and driving skills. Find the best cheap holidays in Rural Majorca now with Purple Travel. Call our expert team to save money on flights, hotels and transfers in Majorca.